Greetings Family; we invite you to join us once again as we endeavor to make the connection between our lives as Martial Artist and the lives we lead in the world. Make your thoughts and views heard on the many topics of discussion on this show, whether you are a novice or master of your art we would like to add volume to your voice. Call in to speak with your host Soke Haisan Kaleak and his co-host Salim abdur Rashid Hanshi. 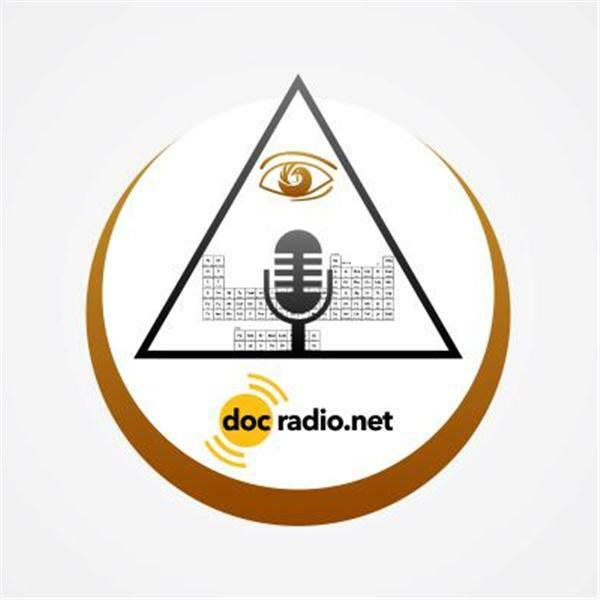 Please dial 646-716-6825 to add your voice or listen online @Docradio.net "Making The Connection with Soke Haisan Kaleak" And remember all of our shows are archived so that you may listen at your leisure. "May your good be better and your better be blessed"